Perfect for any occasion approximately 52 inches long fits x-small to small . 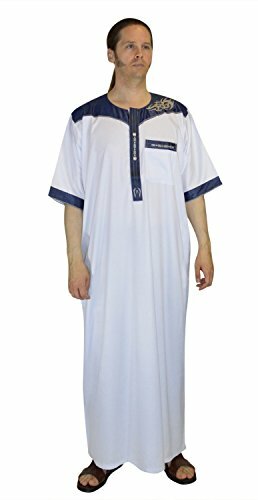 Model: Kamees Fancy white 52"
If you have any questions about this product by Moroccan Men Clothing, contact us by completing and submitting the form below. If you are looking for a specif part number, please include it with your message.